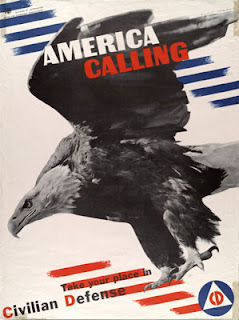 EagleSpeak: Fun with Iran or Bold Talk from a Salami: "We will close the Strait of Hormuz to the U.S. if it 'threatens' us"
Fun with Iran or Bold Talk from a Salami: "We will close the Strait of Hormuz to the U.S. if it 'threatens' us"
close the strategic Strait of Hormuz to the United States and its allies if they "threaten" the Islamic Republic, Iranian state media reported on Wednesday. The comments by Gen. Hossein Salami, carried on state television, follow a long history of both rhetoric and confrontation between Iran and the U.S. over the narrow strait, through which nearly a third of all oil traded by sea passes. The remarks by the acting commander of the Guard also follow those of Supreme Leader Ayatollah Ali Khamenei who on Monday criticized U.S. activities in the Persian Gulf. It's unclear whether that signals any new Iranian concern over the strait or possible confrontation with the U.S. following its nuclear deal with world powers. 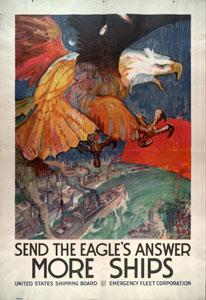 In his remarks, Salami said that "Americans should learn from recent historical truths," likely referring to the January capture of 10 U.S. sailors who entered Iranian waters. The sailors were released less than a day later, though state TV aired footage of the sailors on their knees with their hands on their heads. 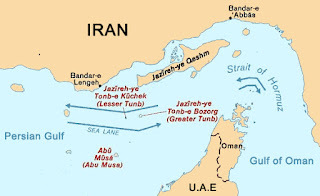 "If the Americans and their regional allies want to pass through the Strait of Hormuz and threaten us, we will not allow any entry," Salami said, without elaborating on what he and other leaders would consider a threat. Iran will target any country where an attack against it is staged, a senior Revolutionary Guard commander warned Sunday, the latest Iranian threat tied to growing tensions over its nuclear program and Western sanctions. 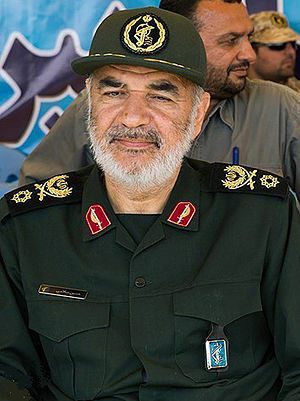 Gen. Hossein Salami, deputy commander of the elite Revolutionary Guard, Iran‘s most powerful military force, did not elaborate. His comments appeared to be a warning to Iran‘s neighbors not to let their territory or airspace be used as a base for an attack. Iran will not return a U.S. surveillance drone captured by its armed forces, a senior commander of the country’s elite Revolutionary Guard said Sunday. 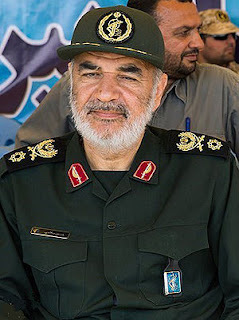 Gen. Hossein Salami, deputy head of the Guard, said in remarks broadcast on state television that the violation of Iran’s airspace by the U.S. drone was a “hostile act” and warned of a “bigger” response. He did not elaborate on what Tehran might do. 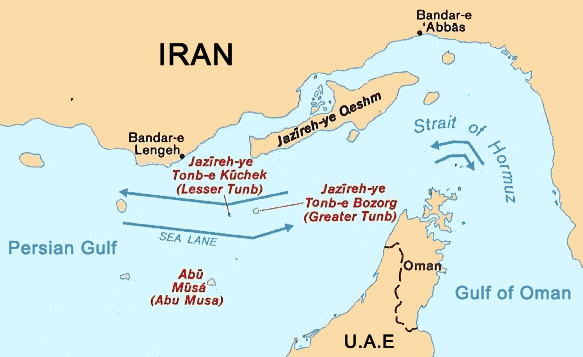 Well, now we know, Iran could possibly try to close the Strait of Hormuz. Maybe. Or something. UPDATE: In retrospect, I should have titled this post "More Baloney from Salami"